An earlier post to the Mid-Atlantic Gateway from August of this year reporting on the result of the 2016 Johnny Weaver Memorial Cup Tournament was removed for editing and then failed to be re-posted. We have posted the results again, backdating the post appropriately for historical and contextual purposes. Please go to that post now and read about Nick Richards' big win of the 2016 tournament. 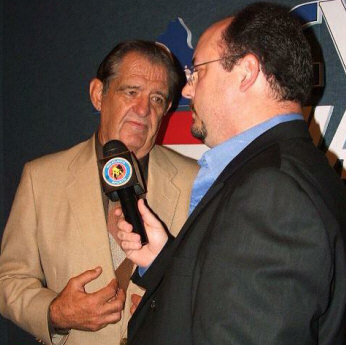 The Johnny Weaver Cup tournament is an annual event of CWF Mid-Atlantic Wrestling.